Have you discovered this fantastic little shop yet? Belgrave Bootique is the creation of sister owner’s Janet and Joanna. In their third year of business now, their success is easy to understand as soon as you’ve seen their offer. 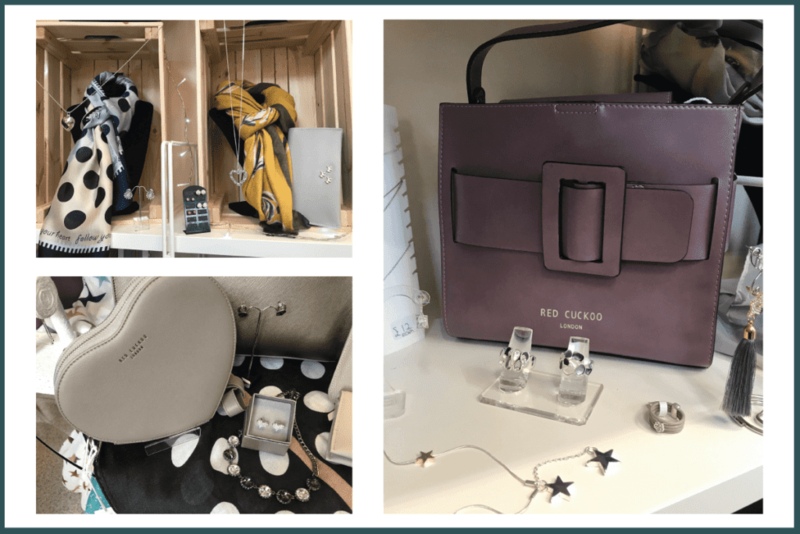 Located in the centre of Darwen in one of the Tram Shelters dating back to the 1800s this treasure trove is now full of fashionable accessories for women. We caught up with Janet and Joanna to hear a bit more about their business and products. “We recently introduced clothing to add to our range of accessories and they’ve been flying out. A lot of our items are unique in that we only stock one in each colour so you won’t find yourself bumping into someone else in the same thing. We’ve also been known to hunt for specific items for customers to colour match something they already own. It’s all about going that extra mile for people. We only stock things we’ve seen and touched so we know the quality is good enough. We always think, would we wear it and would we pay that. As a result we have created a high quality range that always surprises our customers with how great value it is. We’ve been in business 3 years now. We wanted to go into business together as sisters and thought Darwen really needed a shop like this so we opened in one of the tram shelters. We love this building, the history and quirky style of it. We always think about expanding to a bigger shop but then we just find ways to utilise the space we have really well because we love it here. Janet and Joanna have created a beautiful range of shoes, accessories and now clothing. If you haven’t already been in to their shop then we highly recommend you pay them a visit. You won’t regret it, in fact you’ll likely become a regular. Keep up to date with their latest products and offers on their Facebook page.